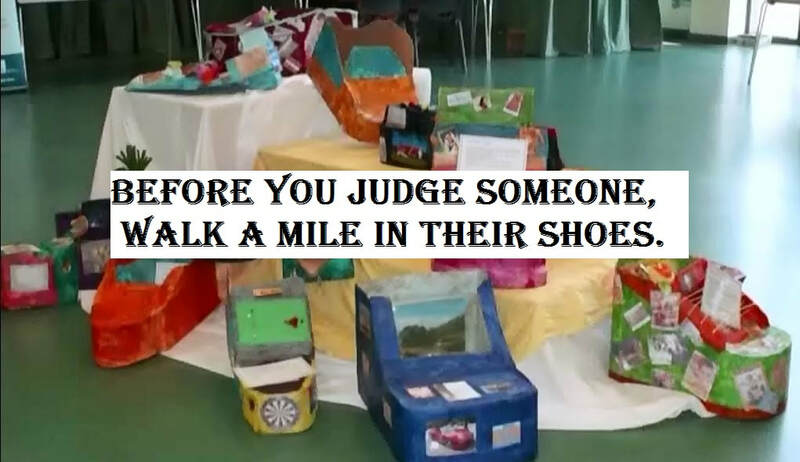 In Others’ Shoes is an educational project proposal working with schools across Europe to explore innovative approaches to the challenges of migration and globalisation. The aim is to bring together educators with a passion for building strong, tolerant communities where perceptions are questioned, deeper thinking skills are developed, and best practice for teaching about challenging issues is distilled and shared. Our project aims to explore and share educational approaches to the impact of migration and social change. 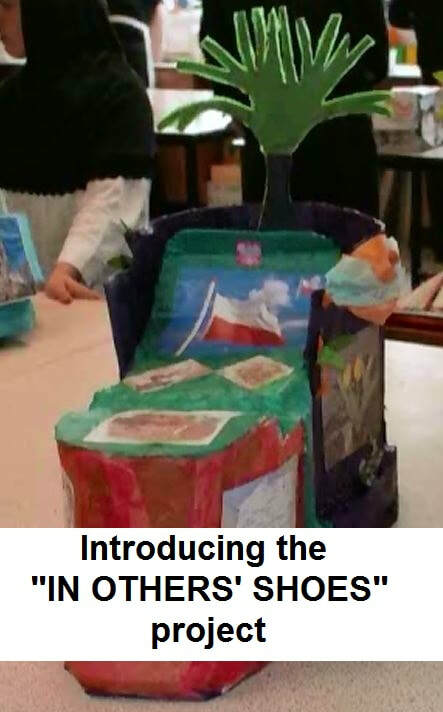 The intention is to build teacher confidence in addressing controversial issues, develop students’ critical thinking skills and enhance abilities to explore situations from multiple perspectives. As educators we hope to share and develop the teaching strategies that have worked for us in our different schools - promoting respectful tolerance and equipping our students with the skills they need for life in a complex and rapidly changing world. We look forward to learning and innovating together!